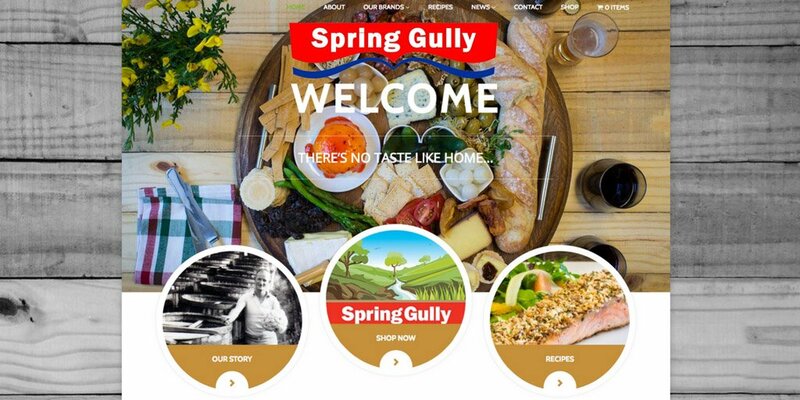 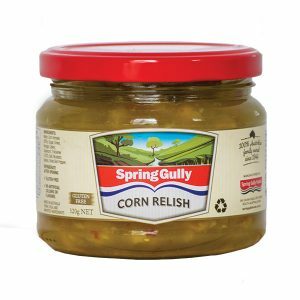 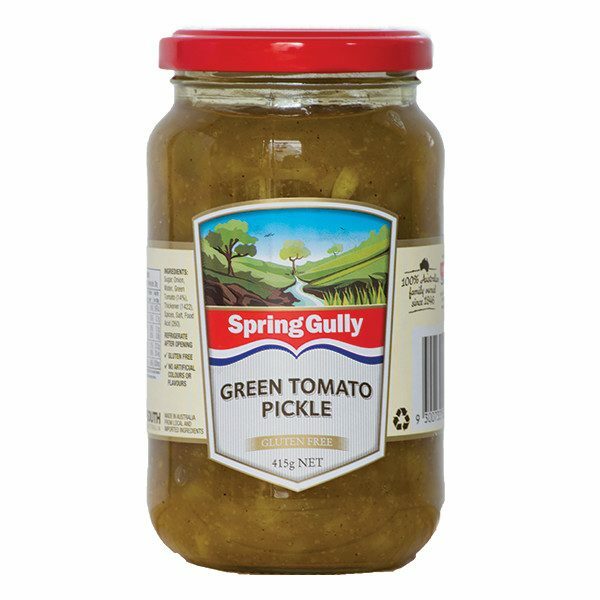 Spring Gully Green Tomato Pickle is based on a family recipe, which is why people love it’s ‘home-made’ flavour. 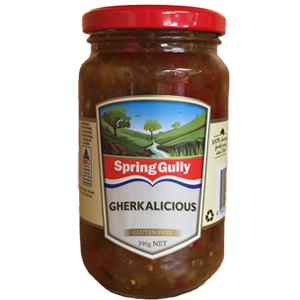 The unique blend of spices complement meats and cheeses; perfect for your favourite platter or gourmet sandwich. 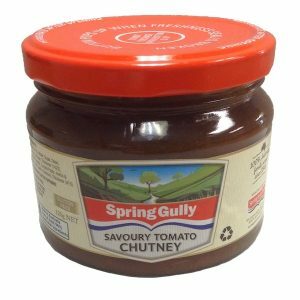 Spring Gully Green Tomato Pickle is based on a 70 year old recipe, which is why people love it’s ‘home-made’ flavour. 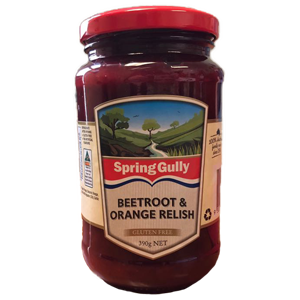 The unique blend of spices complement meats and cheeses; perfect for your favourite platter or gourmet sandwich.